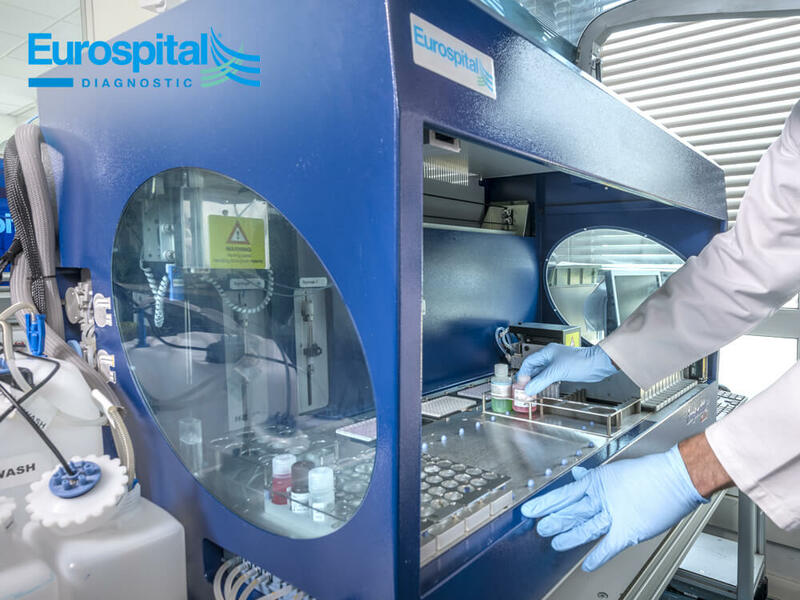 A reliable partner for gastroenterologists, paediatricians, clinicians and laboratory managers who aim at improving the diagnostic efficacy in their respective areas of activity. The Diagnostic Business Unit aims at combining the experience gained in the biological, immunological, and biotechnological fields with the information provided by international clinical networks, laboratory personnel, and industry experts to transform every input into ideas, products, and solutions thus meeting its customers’ needs. WITH THE SUPPORT OF THE RESEARCH AND DEVELOPMENT, PRODUCTION, AND TECHNICAL SUPPORT DEPARTMENTS, WE PROVIDE THE BEST SOLUTIONS TO MEET THE REQUIREMENTS OF OUR PARTNERS. We lead major international markets for the in vitro diagnosis of Chronic Inflammatory Bowel Diseases. Moreover, we cover a wide range of areas, including the in vitro diagnosis of celiac disease (with the widest range of products available today), autoimmune diseases, Helicobacter pylori, Chlamydia, and Mycobacteria infections, Invasive bacterial diseases, and Sexually Transmitted Diseases. A full range of products to help the global medical community identifying people suffering from coeliac disease. A new opportunity for diagnosing diseases of the gastrointestinal system. Molecular biology tests with Real Time PCR technology applied to microbiology, virology, and celiac disease. Eurospital has been committed to research on the serological diagnosis of celiac disease for more than twenty years. A new opportunity for diagnosing infectious diseases. Kit for the determination of Erythrocyte Osmotic Resistance (EOR).